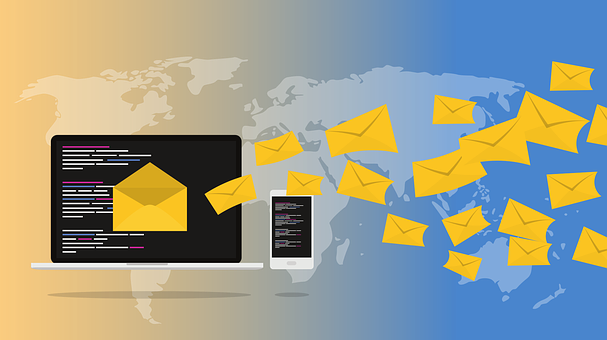 Email marketing is one of the most effective digital marketing technique of engaging with the customers by sending emails to them. Effective email marketing campaigns convert prospects into customers, and converts first-time buyers into loyal fans. Email marketing is the best way to communicate with your supporters and we can mix both visuals and text and link back to more content/info on your website. Preparing email list of targeted customers. Optimization of emails for the best result. Monitoring the process of leads generation and turning prospects into customers.